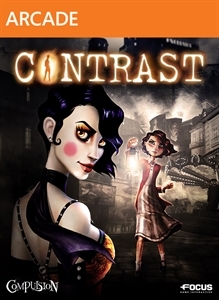 XBLA Friday is here with Contrast! 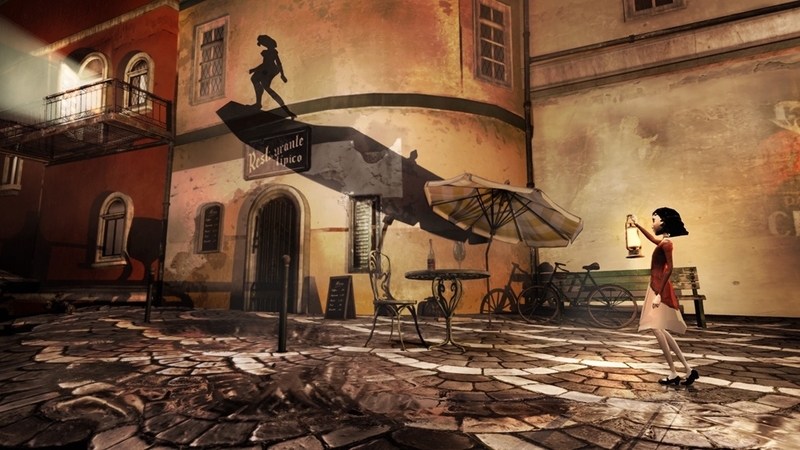 Hop in and out of the shadows in Contrast, today's new release on XBLA. This neat looking title has players taking control of an imaginary friend of a child who can move between the environment to solve puzzles and traverse the world. The game will also be making its way to PlayStation 4 as a free game for Plus subscribers, so be sure to give it a look if you're getting the new console! The full version of Contrast will cost $14.99 and requires 293 MB of space. "CONTRAST is a platform/puzzle game where you can move between a fantastic 3D world and a mysterious shadowy universe in 2D. You play Dawn, the imaginary friend of a young girl named Didi. Together, they will delve into a dreamlike and surreal 1920s world, inspired by the performance art world of vaudeville and film noir, and cradled by a jazzy atmosphere."